Water is life. Farm & Food Care partners with farmers, researchers, government and other industry partners to help improve water quality and use-efficiency. 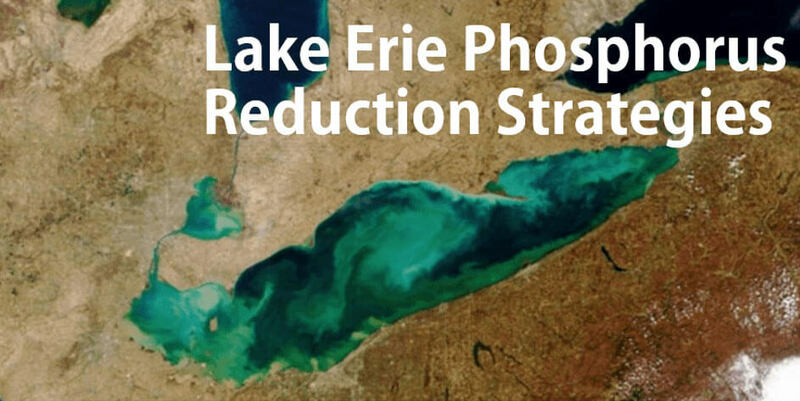 Strategies to reduce nutrient runoff from agricultural land in the Lake Erie watershed.